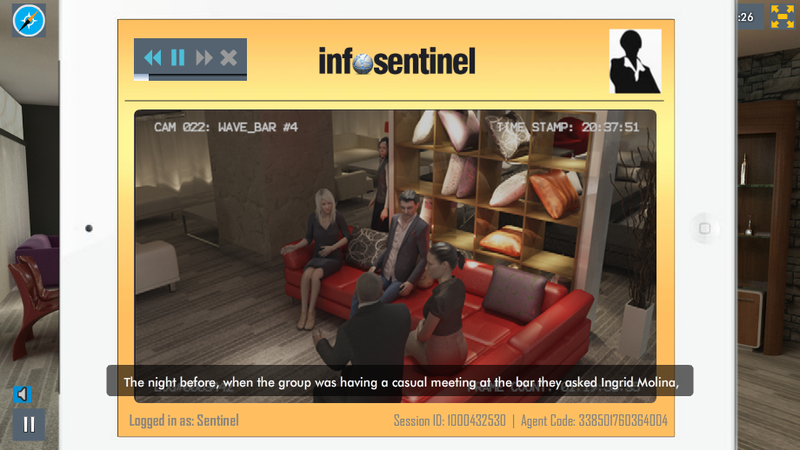 MAVI Interactive is the winner in the Best Industry Developed Serious Game category of the Serious Games Showcase & Challenge 2014 with Info Sentinel – Travel Security. This award is commonly the hardest fought award for the historically largest category. 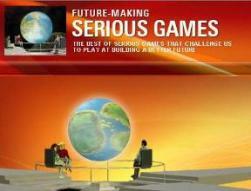 As reported by Team Orlando, MAVI Interactive first participated in 2009, and was selected a finalist that year. Although they have also been a finalist in each of their other two years of participation (2011 and 2012), this year was the first time they advanced from a finalist to a category winner. Previous versions of this game were branded Agent Surefire and already embedded a most impressive game element: an intelligent data logging on player’s behavior that provided fully synchronous feedback on player’s successes, failures and hesitations, interactions with key objects, or simply lack of action in the face of breach-related events. 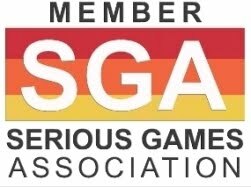 This year’s version branded Info-Sentinel: Travel Security is most successful in training players to adopt an appropriate behavior to protect company's information and their own personal data while travelling. 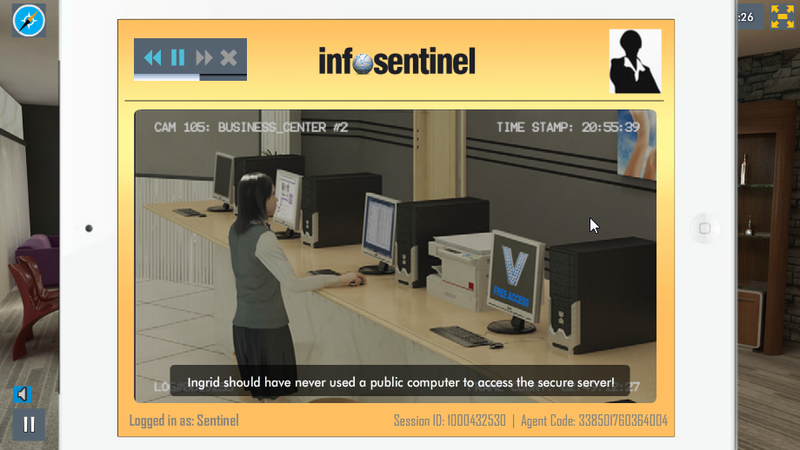 When compared to the previous versions of the game, Info-Sentinel represents a major step improvement: the game has significantly gained in technical quality – both in terms of visual and audio fidelity, as well as in the variety of settings made available for players to uncover potential vulnerabilities, handle incidents and perform corrective actions in a diverse, fun and engaging way. These elements have largely contributed to promote deeper immersion and consolidate its genre as a security adventure game. Info-Sentinel sustains the merit of intensively training players on daily best practices while they experience the storyline and uncover elements of the story, thus creating the desired tension between acquiring new skills and enjoying game play. “We have a new product that’s almost finished and we’ll be ready to submit for next year as soon as the doors open,” he said.